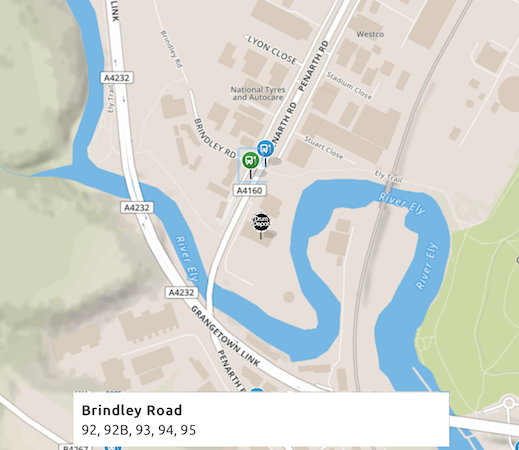 We had an idea… Worked out the logistics…And are now ready and busting to bring you our FIRST EVER ONLINE EVENT!!! Our plan is to bring you regular ‘LIVE’ feeds from industry specialists on products YOU ask us about… These online events are absolutely FREE, will only last an hour and we hope you can get involved, wherever you are in the world. 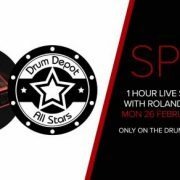 We hope to see you on our sister Facebook page: ‘Drum Depot All Stars’, on Monday 26th Feb. We’ll be going LIVE at 8pm!! !